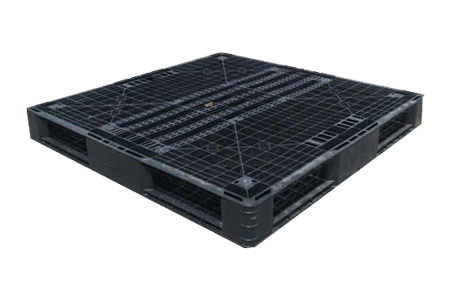 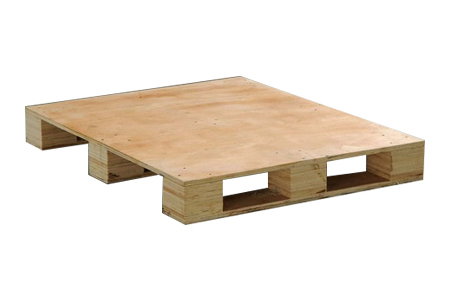 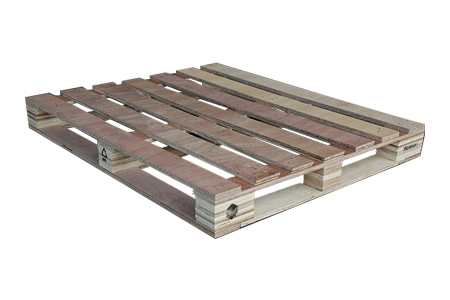 We specialize in plywood pallet, wooden case, carton pallet, wood pallet, plastic pallet and wooden box. 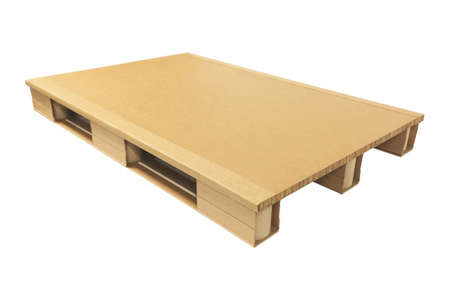 Shing Fuat is both a manufacturer and provider of wooden products and wooden packaging services in Malaysia, Singapore and for international market. 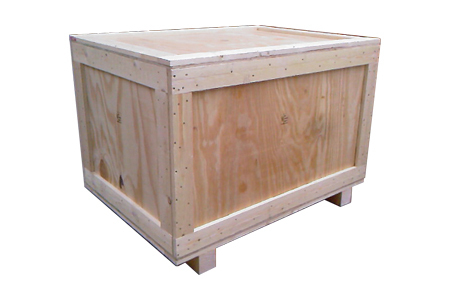 We have been exporting our products to East Malaysia & Singapore and have earned a good reputation for our customer due to high quality, punctual delivery and reasonable price we highly welcome all companies to contact us for business negotiation, we look forward to receiving your inquiries in the near future. 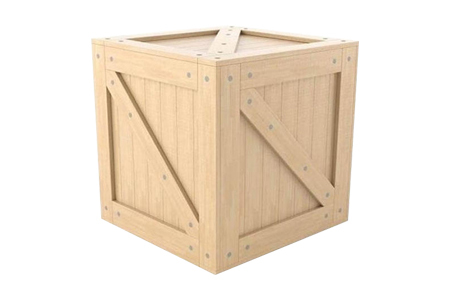 Shing Fuat Timber Enterprise updated in About Us.